So, Uh… Come Here Often? Mr. K – Lebron’s New Neighbor? Defendant Stephen M. Kovack, by and through the undersigned, hereby serves notice that he has filed a Chapter 7 Voluntary Bankruptcy Petition on December 20, 2012 in the U.S. Bankruptcy Court, Southern District of Florida. The case is styled as U.S. Bankruptcy Court, Southern District of Florida, Case #12-40209-AJC. The proceedings herein and any and all acts, including, but not limited to judicial and administrative proceedings, are automatically stayed pursuant to 11 U.S.C. Section 362 of the Bankruptcy Code. 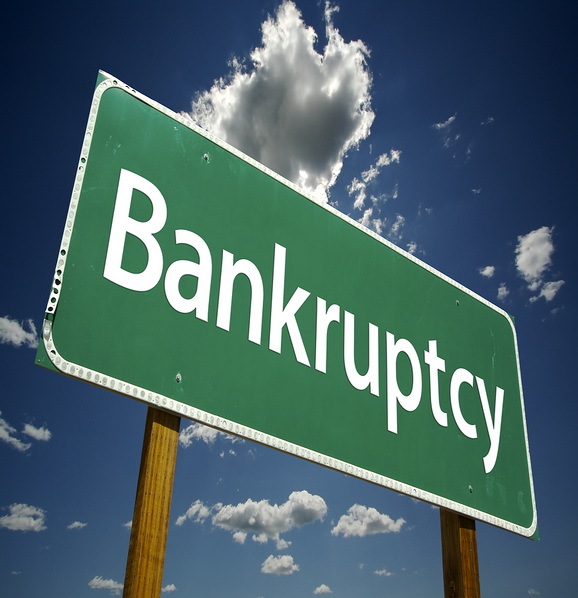 In the big euchre game of life, it appears the Bankruptcy Code trumps all other civil laws. Medina County Common Pleas judge, James L. Kimbler, issued an automatic stay until further notice. Now that we have an actual case number, we’ll bring you more information as we sift through it, so stay tuned! According to the investigator with the Ohio Attorney General’s office this is the most recent update. Kovack reopened his bankruptcy case in Miami, Florida for a second time. He went up to the very edge of completing the bankruptcy there and then forgot to provide proof of attending or forgot to attend a class that was part of completing the bankruptcy. When this was pointed out to him he reopened the bankruptcy case and corrected that. The hearing is 11/5. Judge Kimbler also granted an issuance to let Kovack respond to the Ohio Atty General’s suit which has significantly slowed any progress.